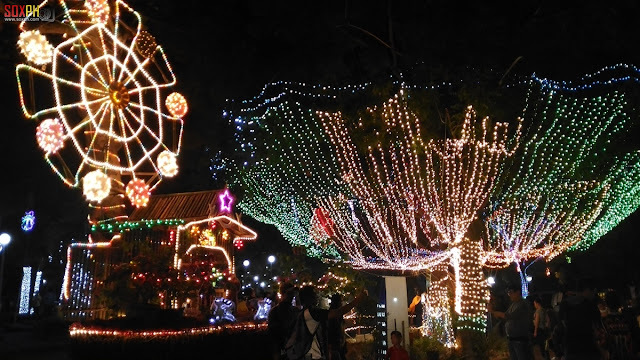 It's Christmas in the City of Goodwill! 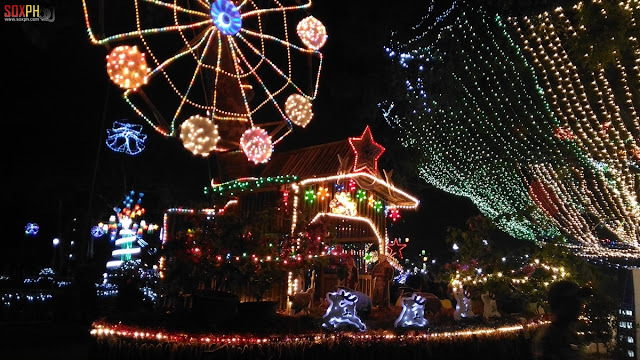 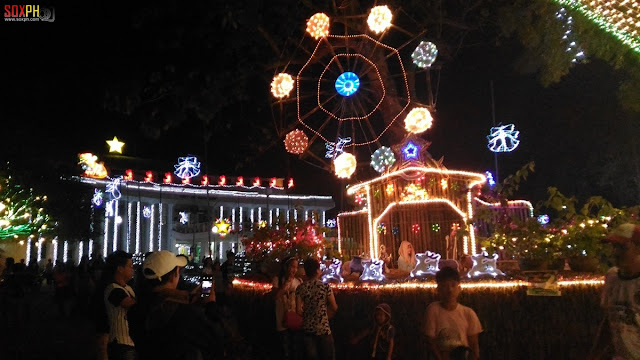 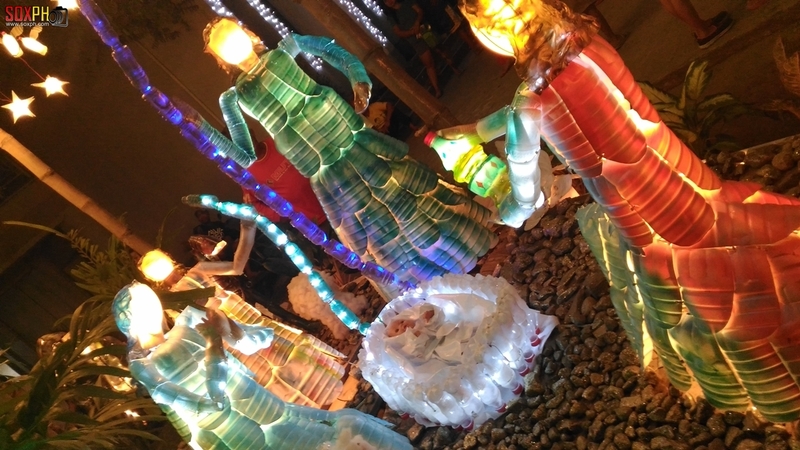 Here are random shots of the Tacurong City Hall and some of the entries of the Inugyunay Festival 2016 Light A Tree contest. 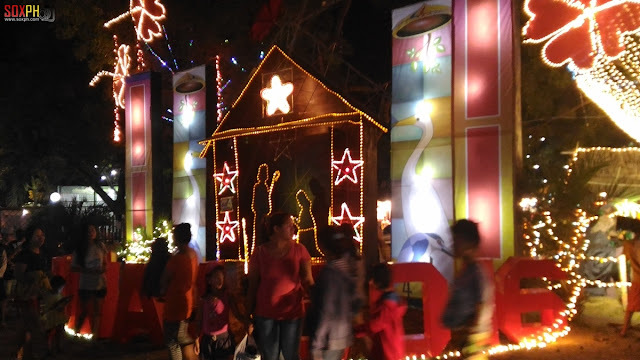 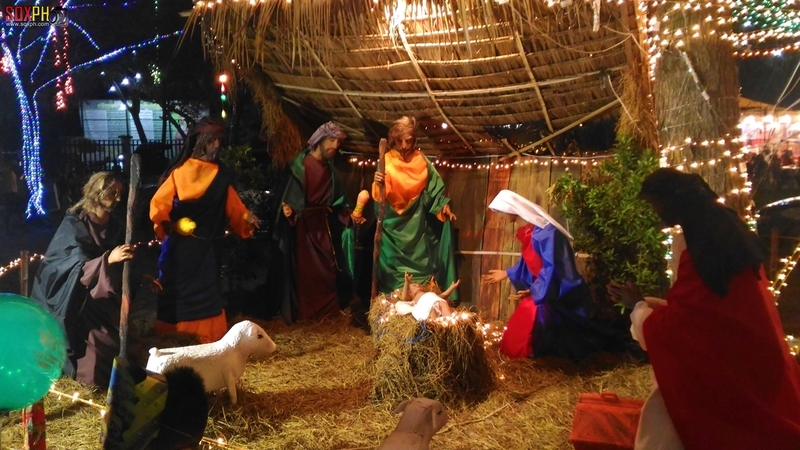 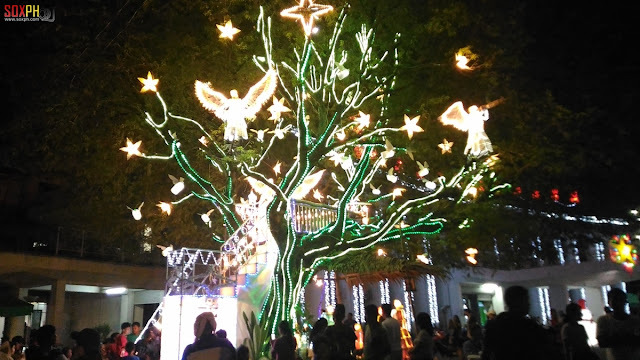 Inugyunay Festival is Tacurong City's annual Christmas celebration. Take a look at the following photos taken at the Tacurong City Hall compound during the lighting of Christmas trees last week.